Headline Review, 2006, Hardback in Dust Wrapper. Illustrated with B&W photographs. 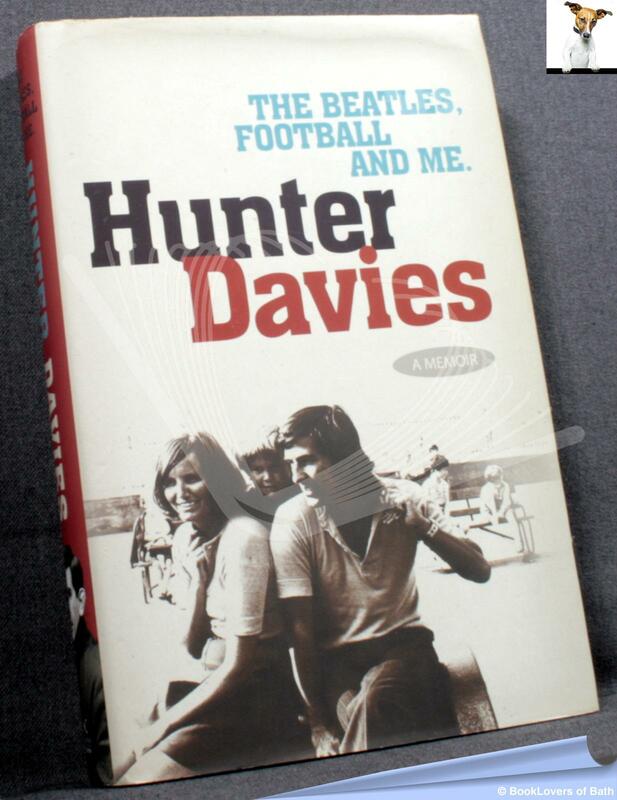 From the cover: “He reveals how he came to write about the Beatles, and his relationship with them afterwards, and how he infiltrated a top football club in a way that would never happen today. He also talks about meeting many other well-known figures of the last forty years – from George Best to Noel Coward – and gives an intimate portrait of his marriage to his teenage girlfriend Margaret Forster, herself a well-known novelist.” Red boards with White titling to the Spine. Size: 9½" x 6¼". 344 pages.